Only Digital Cinema Initiative compliant Movie Multiplex between Kolkata and Siliguri. No of seats: 105 in each Audi. Seat area: 6.5 sqft per seat approx. with Cola Holders. Both side aisles for easy entry and exit. 2 separate sound proof doors per audi – fire safety compliant. Govt. approved Fire safety measure ready. Anti piracy and anti burglary CCTV coverage , male and female security personnel. 6 Layered acoustic treatment for all walls and roof fitted with Bass traps and Diffusers for superlative aural pleasure. DOLBY DIGITAL 5.1 SURROUND SOUND with PULZ speakers and amplifiers , made in Germany. 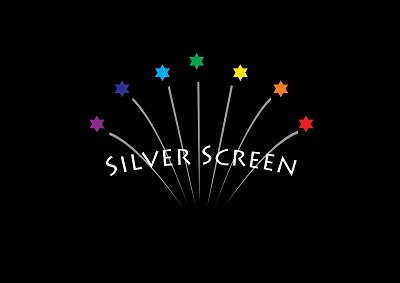 Perforated, Nano silver coated GALALITE imported 3D cinema screens. AUDIO VISUAL GOLDEN RATIO compliant designs of audies for Cinema Act compliant viewing. Dedicated TDSAT antenna for FULL HD content delivery by UFO MOVIEZ. Simultaneous Hollywood , Bollywood , Tollywood releases. Fully computerized BOX OFFICE with spot and online ticket booking through BOOK MY SHOW. Multiplex standard Revenue share with distributors and BOOK MY SHOW on tickets and with UFO for on screen advertisements. Well appointed food court with Café Coffee Day beverage machine , Popcorn Machines, Bottled water, Cola other nibblers, full fledge Kebob Roll and Biriyani counter. Optional in audi food delivery. Approx 3000 sqft manned fee parking lot equipped with CCTV coverage.